Complaining about the refs is an age old tradition for football fans, but it’s usually saved for when their team loses. 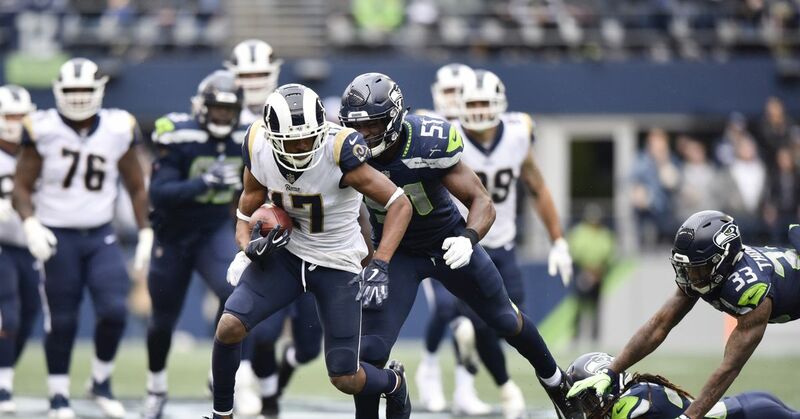 In this case, it was in defense for the LA Rams’ star wideout, Brandin’ Cooks, who missed the second half due to this play. I don’t think Thompson’s hit was dirty, it’s just that his speed going into the tackle made the collision violent and unfortunate for our player. There were several brutal hits during the game (and every game played on Sunday), but just because it led to Cooks lying unconscious for a moment, doesn’t mean Tedric Thompson is to blame.